Coupled with a site-wide caching strategy and page compression, we were to achieve big performance gains, as measured by Google Page Speed. The next step? 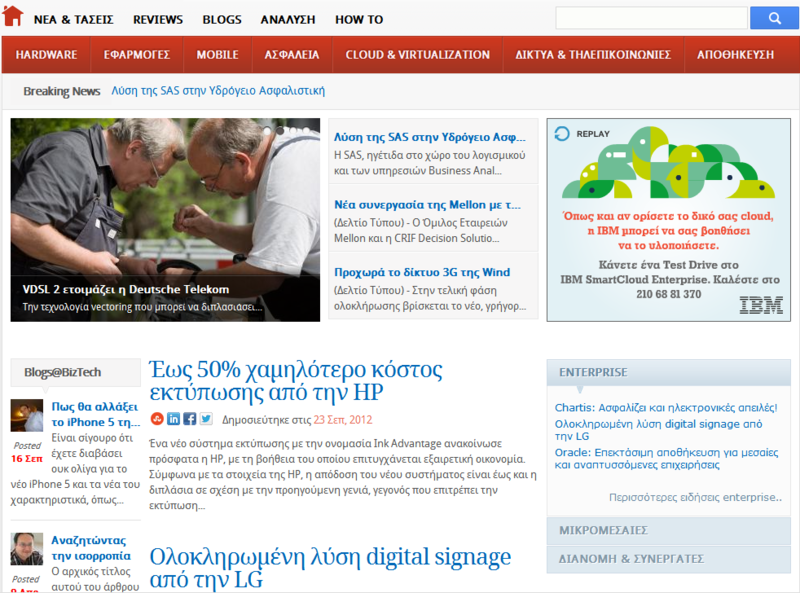 Take biztech.gr to the Windows Azure platform.